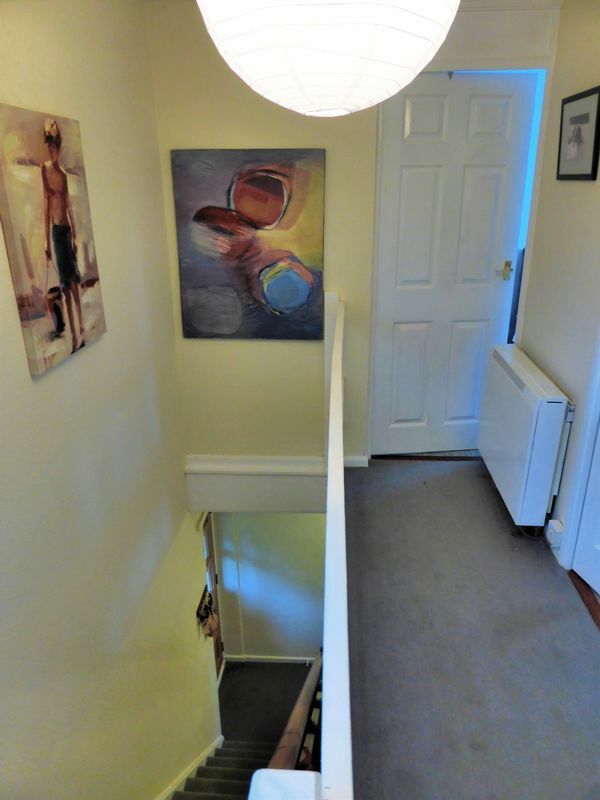 TPS welcome a well presented three bedroom end of terrace house which is larger than the average. 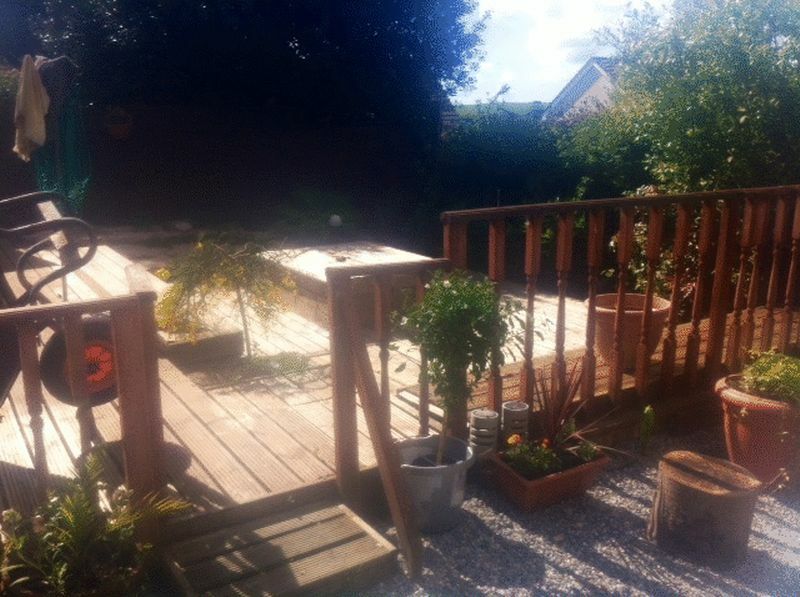 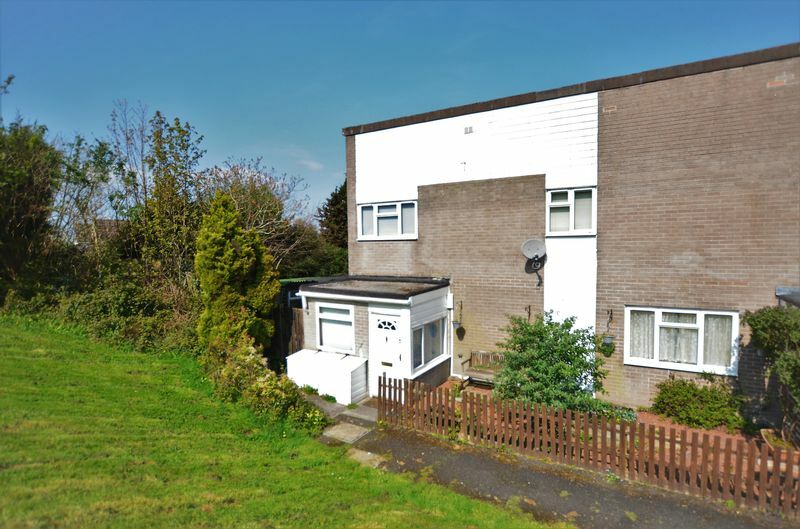 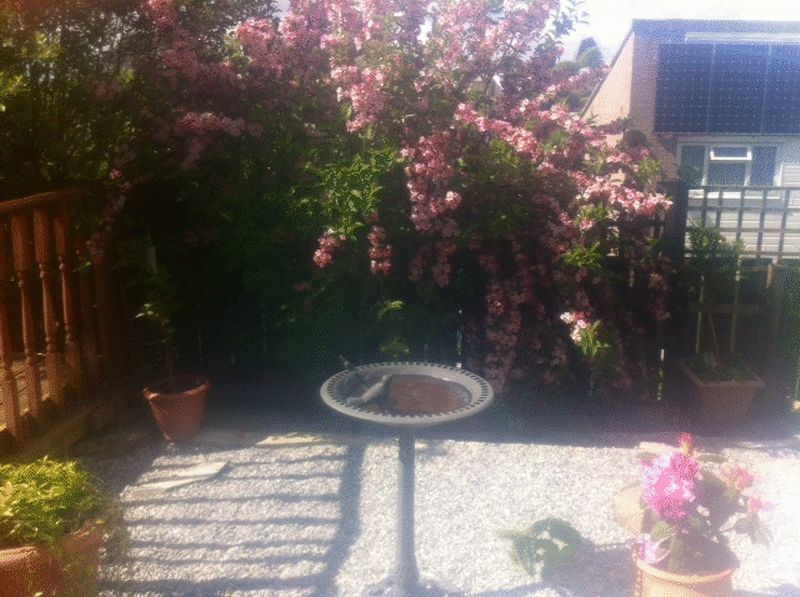 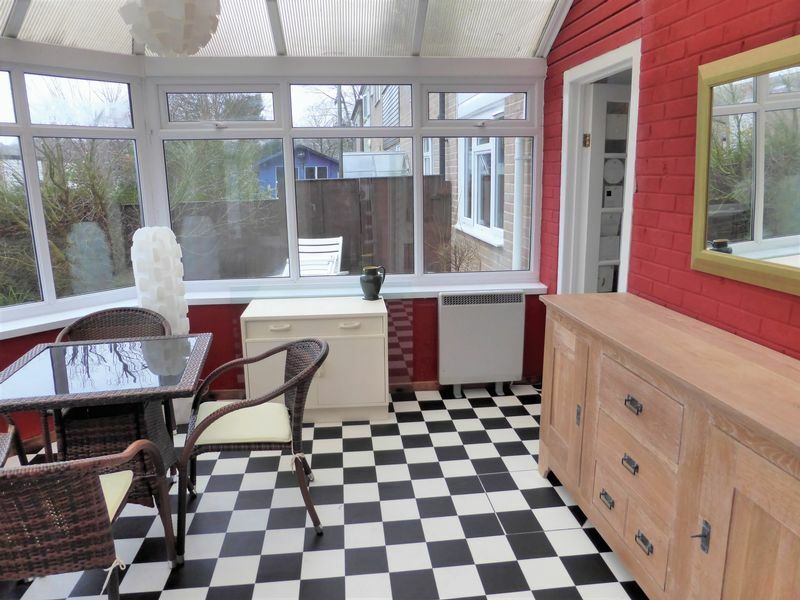 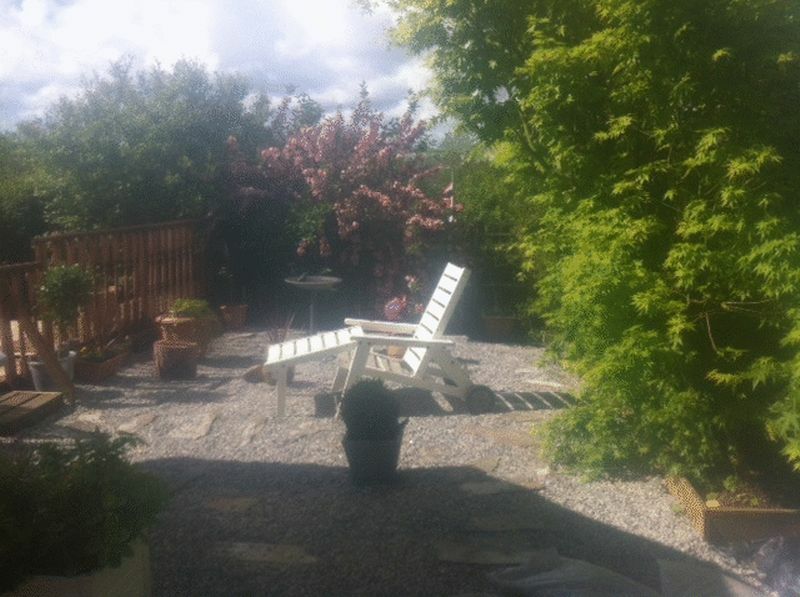 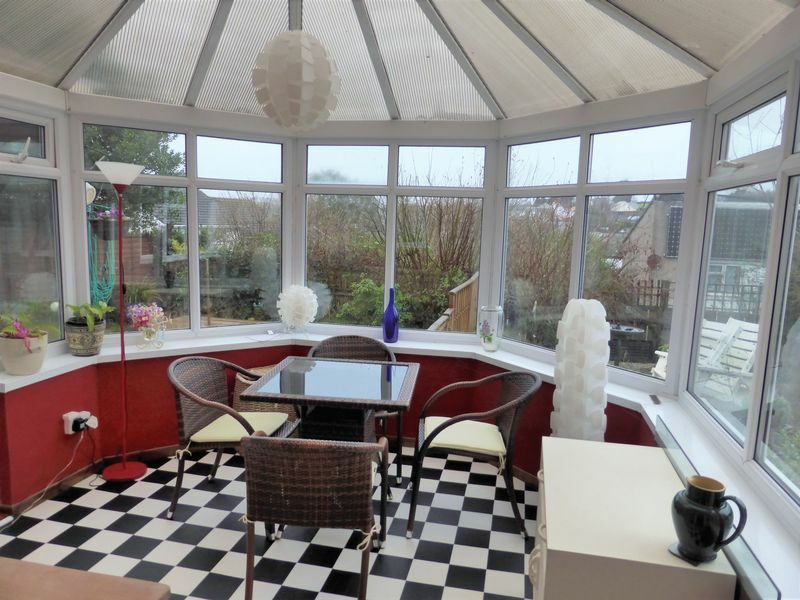 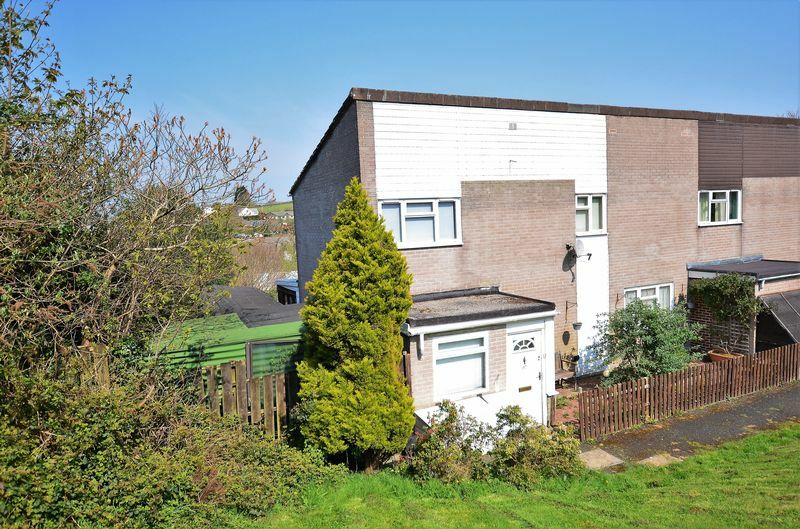 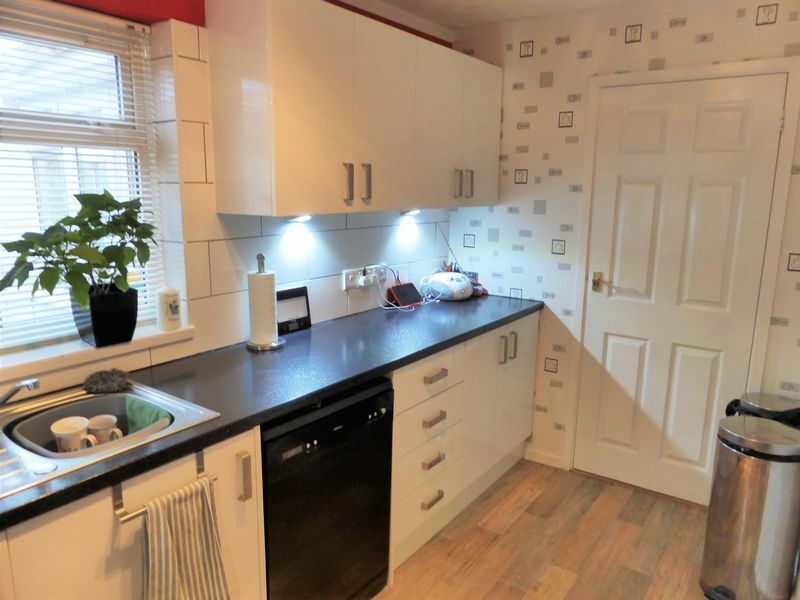 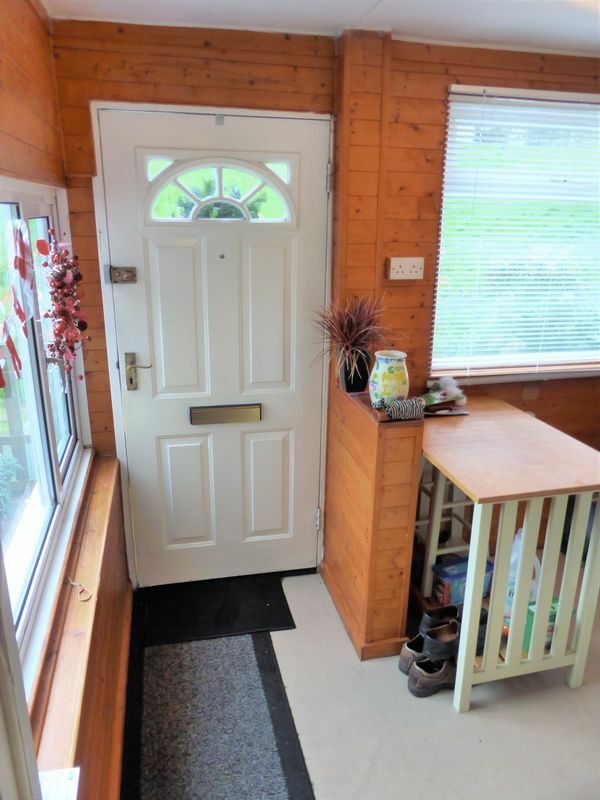 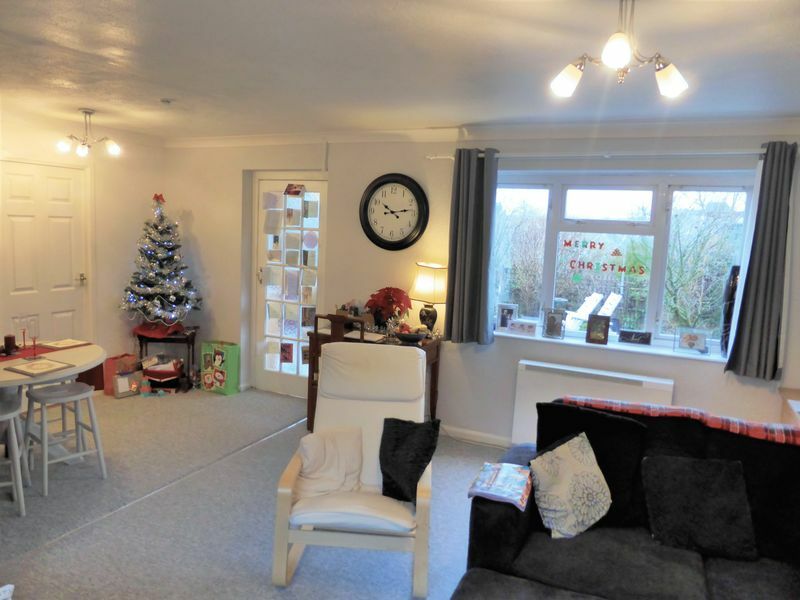 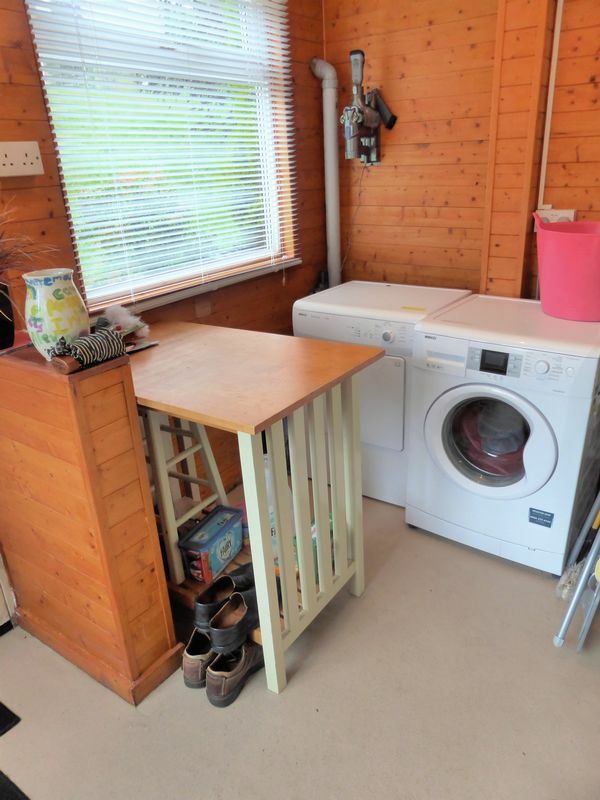 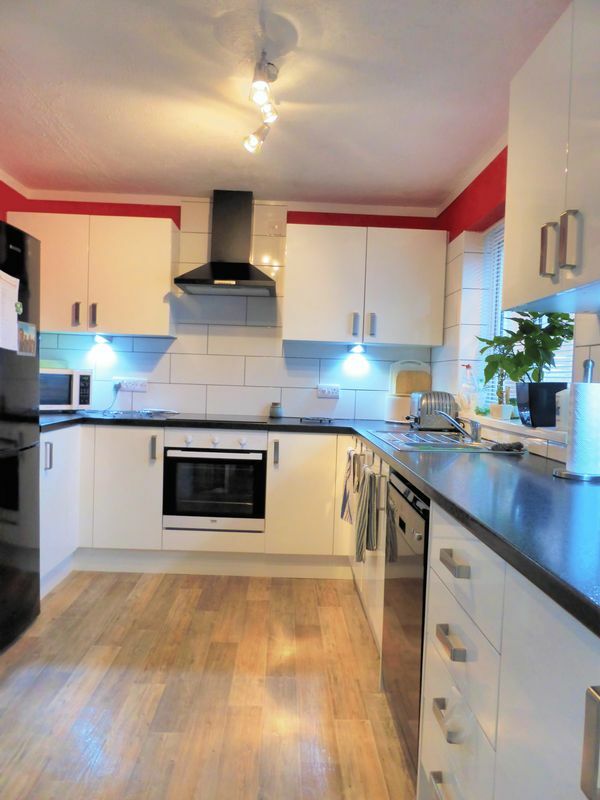 The property includes a porch with useful utility area, downstairs shower room, modern fitted kitchen, large living room with dining area, conservatory with attached lean to, garden, large workshop with lights and power. 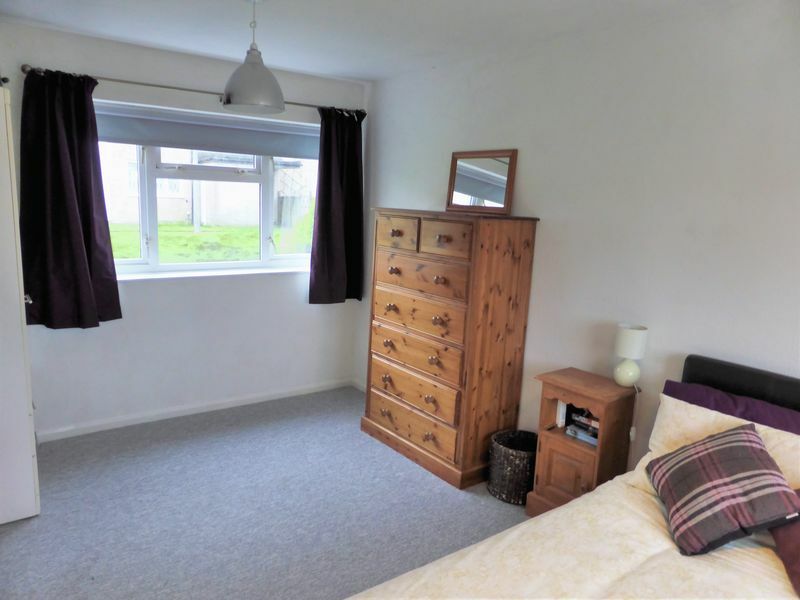 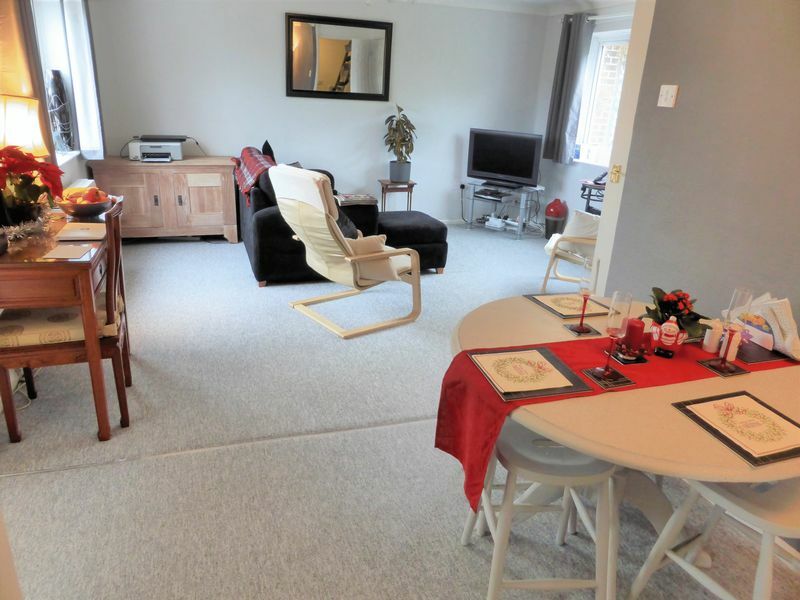 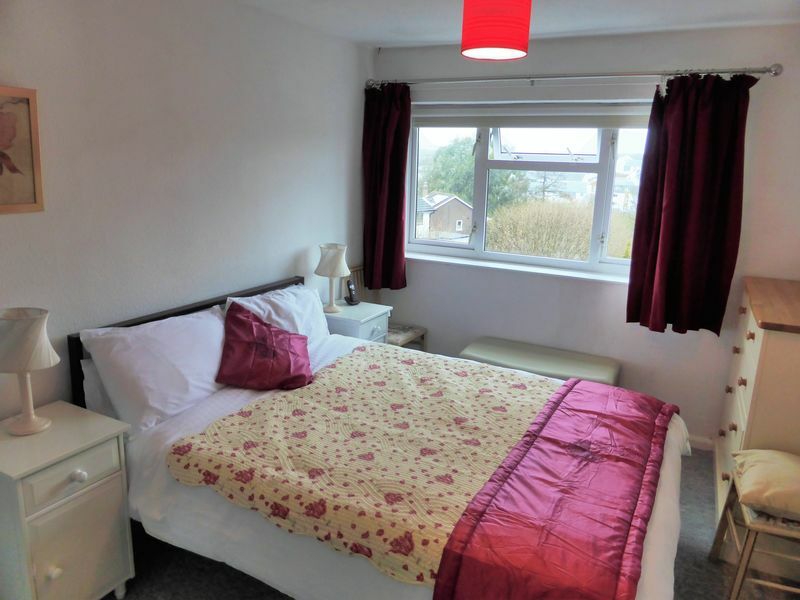 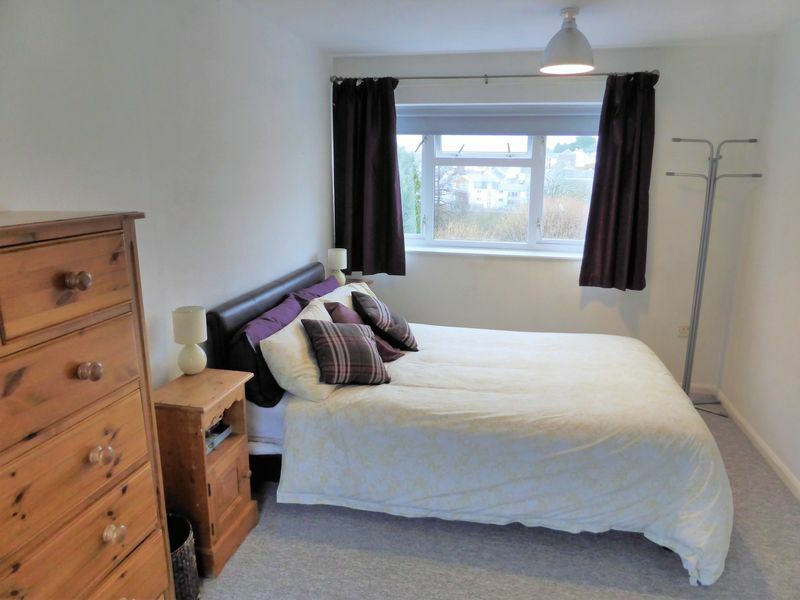 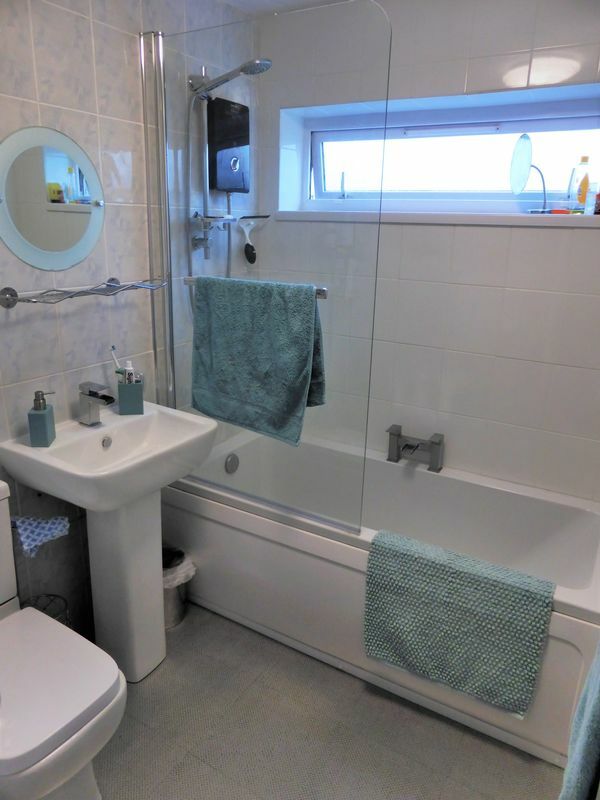 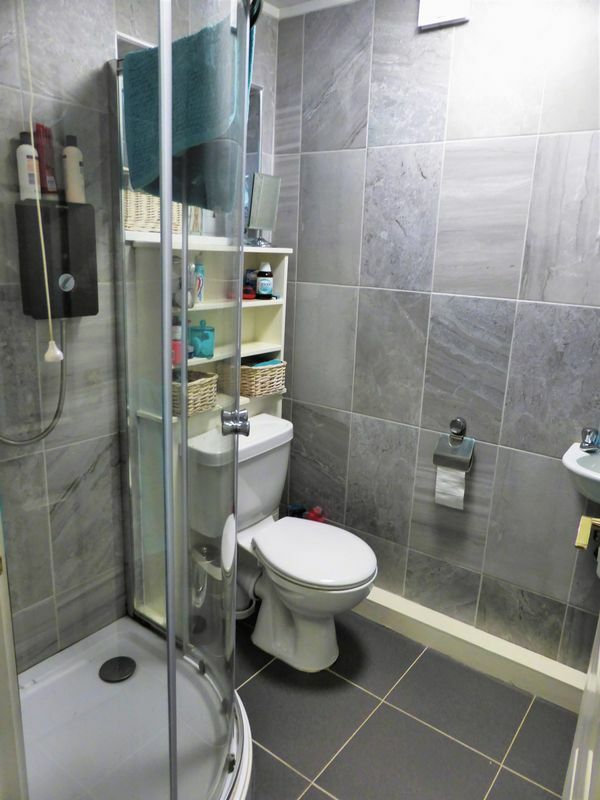 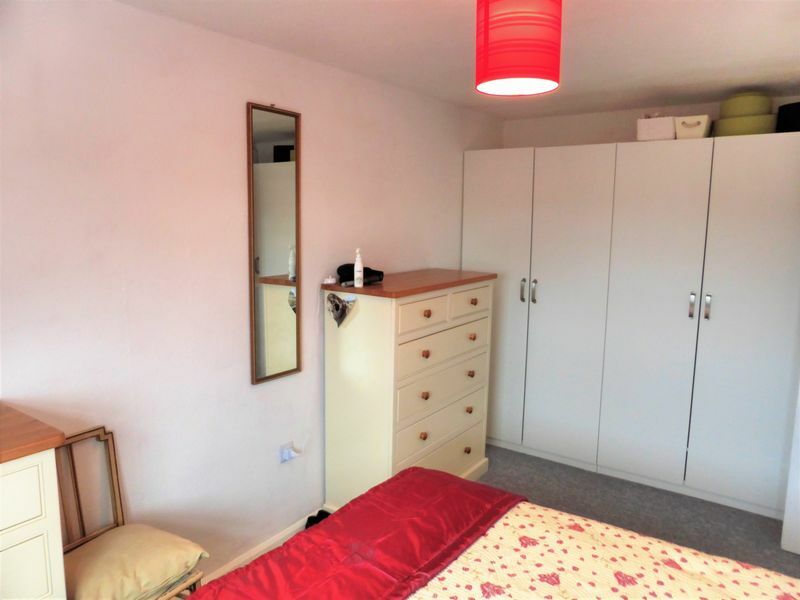 Upstairs are two good sized double bedrooms, a single bedroom and family bathroom.